There are certain records, certain tracks, that instantly take you back to where you were when you heard them for the very first time. 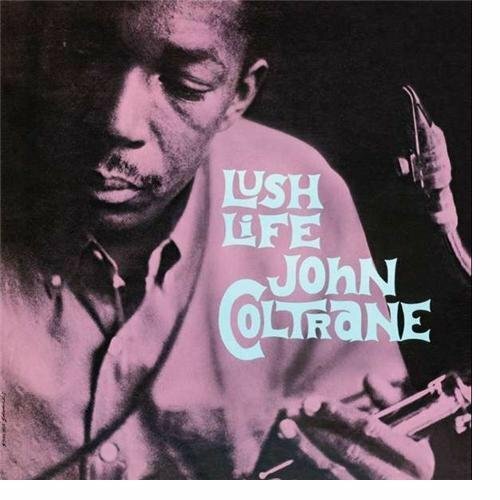 John Coltrane’s “Lush Life” (the first version he recorded, the 1958 version with Red Garland, Donald Byrd, Paul Chambers, and Louis Hayes) is one of those albums, and one of those tracks. The whole record is unusual in Trane’s discography. The first three tunes are performed by a pianoless trio (Red Garland apparently forgot to show up for the session), and they show a keen sense of rhythm and a searching intelligence while still demonstrating Trane’s mastery of playing over the chords. The fifth track, a quartet session with Garland, Chambers, and Albert Heath on drums, is a straight ahead reading of “I Hear a Rhapsody”–a nice enough performance, but unremarkable by itself. Only the artistry of Strayhorn could take us through the gorgeousness of the tune into the depths of that solitude within a single song. One thinks, he must have been a lot of fun at parties.